1CLICK DVD COPY? 5 is fast and easy-to-use software for copying DVD movies. This latest version now utilizes CPRx? error correction technology to ensure the highest level of success copying the latest generation of DVD movies. ErrorKiller is a Windows Registry Cleaner, Kernel32 DLL Error Message Fix and Access Violation Repair Software. 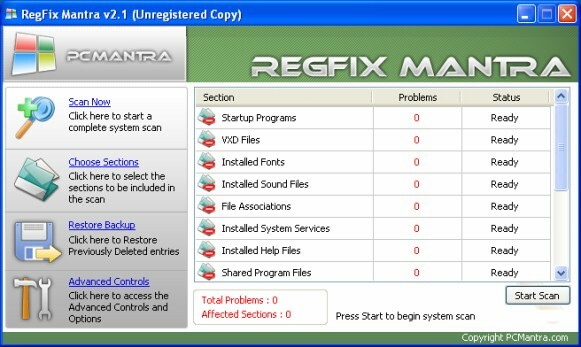 Error Killer will save you from reformatting your entire computer!